At airports worldwide, ground vehicle incursion into critical safety areas is rising. Vektor minimizes the risk by using a fully standards compliant, vehicle-mounted ADS-B transmitter that continually broadcasts a vehicle’s location. The transmitter can be permanently or magnetically mounted to all airside vehicles, including tugs, fire, rescue and de-icing equipment. Each vehicle is clearly and uniquely identified, providing an essential addition to any surface movement guidance and control system. The design of Vektor ensures easy integration and interoperability with any multilateralization or ADS-B system based on ICAO Annex 10 defined Mode S Extended Squitter datalink. Vektor is easy to deploy on any airport vehicle. The all-weather housing includes magnetic and bolt-on installation options. Vehicle identifier, callsign and surface emitter types are configurable via integrated Wi-Fi using the echo mobile application for iOS and Android. Vektor can intelligently transmit when traveling in sensitive areas and automatically stop transmitting in low-risk areas using Squitter Maps. Designing the boundary to dynamically enable and disable transmission is as easy as drawing a closed shape in Google Earth and uploading it to the Vektor via Wi-Fi. The use of squitter maps dramatically reduces unwanted clutter and reduces operator error. Awareness isn’t just for aircraft. 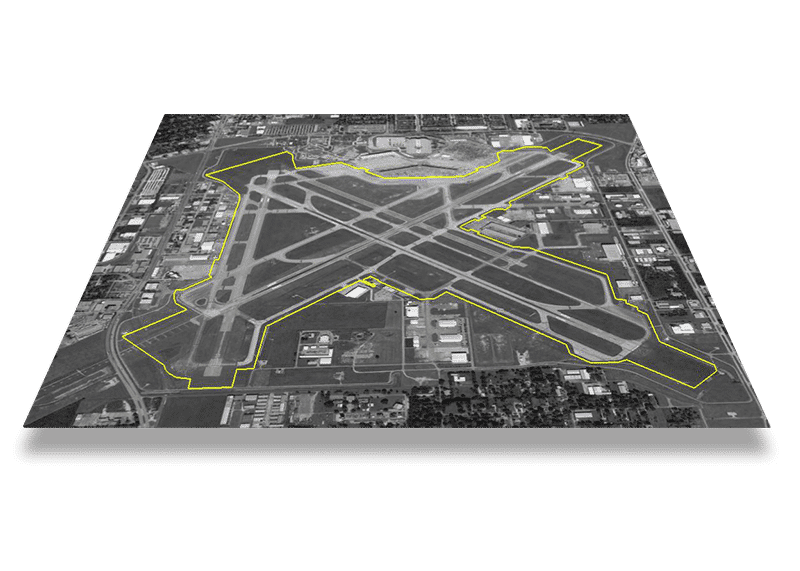 Vektor’s integrated GPS plots the vehicle position to a moving map and provides reminders when approaching runways. 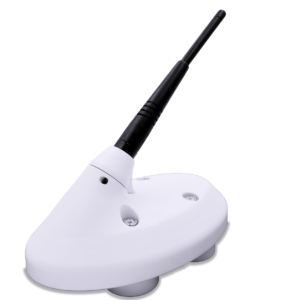 The dual-band ADS-B receiver allows traffic to be shown on any GDL90 compatible display via Wi-Fi.